MonkeyJam has a new home! 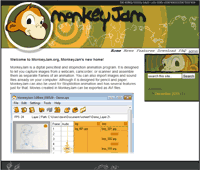 MonkeyJam is back online at it's own site. 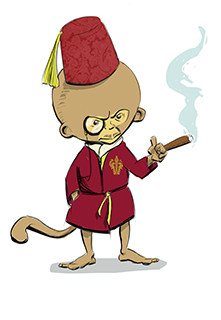 Check out www.monkeyjam.org to download the latest version and check out all the latest MonkeyJam related news. Maybe it's just me but I think there's something cool about a monkey in a smoking jacket and a fez.